With gift-giving season upon us, I thought it would be a good time to review some of the gardening books I've received or read in the last year. Actually, "review" might not be the best description, as I'm not yet sure how extensive my comments will be -- I'll at least give you my thoughts and feelings about each. Does that pass as a review these days? I'm planning on doing at least four of these posts, but let's see how it goes. 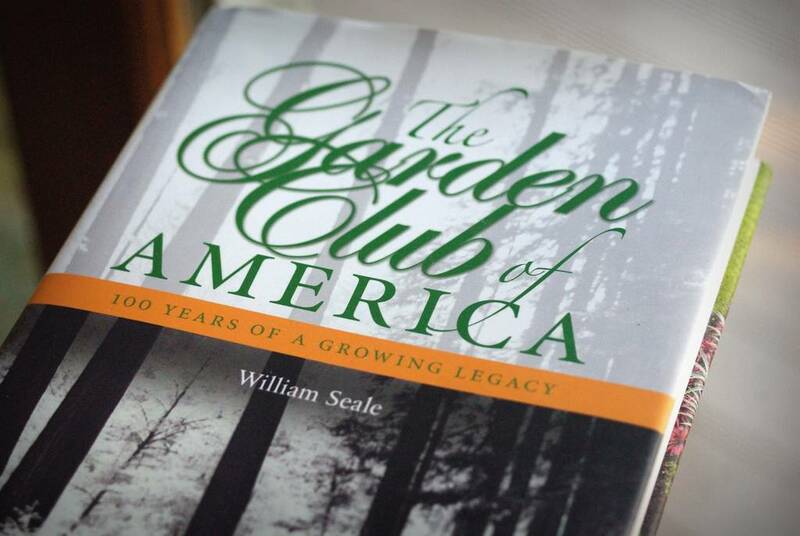 I'm starting this series with The Garden Club of America: 100 years of a growing legacy by William Seale (Smithsonian Books). I received this book ages ago -- back in March actually -- and was excited by the prospect of learning more about the GCA and how it came to be. I should point out that I've a bit of a personality conflict when it comes to history. On the one hand, I love old photos, and can look at them for hours. They pull me in, my brain trying to piece together the stories they tell, soaking in the details. On the other hand, I've never once in my adult life read for pleasure any historical book. As much as I like viewing history in photographic form, reading about it is not something that ever sounds fun to me. That means I have almost nothing to use for reference when talking about this book -- I can't compare it to any other historical account. Please keep that in mind. This book was not very enjoyable for me. It was really difficult for me to pick up every day, and it took me months to work my way through it. I expect a certain amount of record-keeping in a historical book: this person did this on that date, that event occurred at this time, and so on. I also expect that it's not just a reference, that there would be some amount of narrative or story to tie everything together, and this book did not provide it. 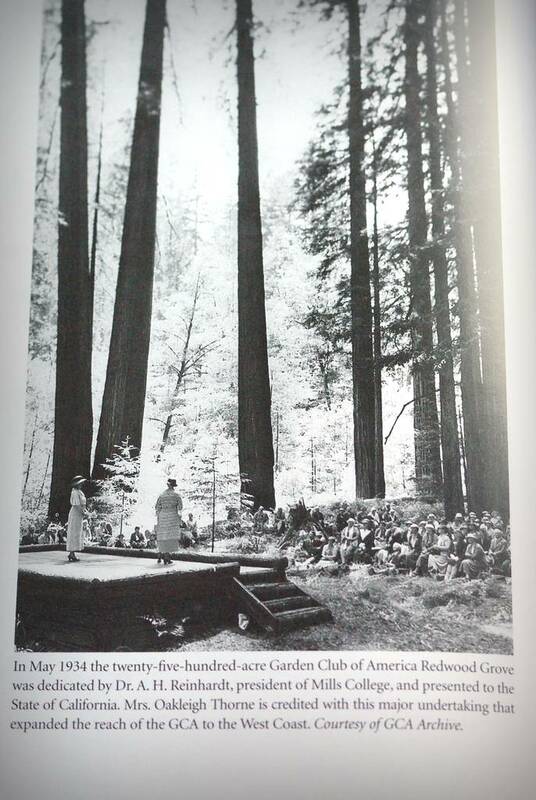 It's true that I learned quite a bit about the GCA and the impact they had on the parks and natural areas of this country, especially in the times before WWII. 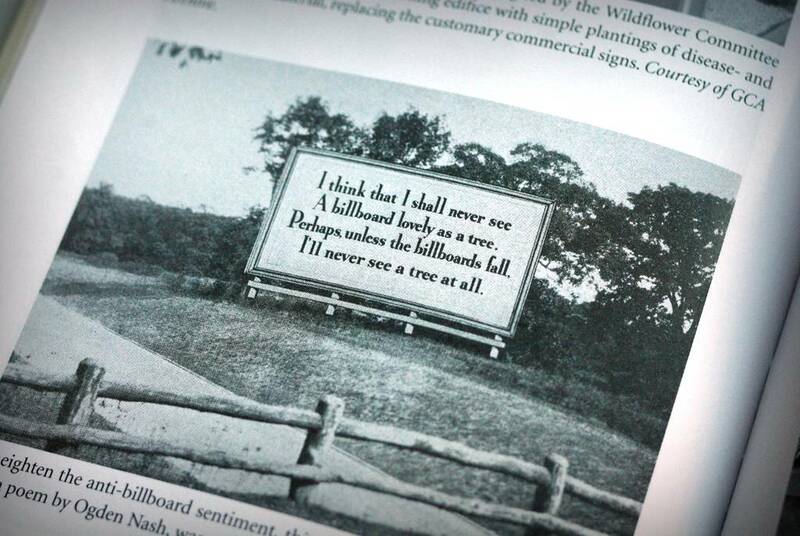 For instance, they were instrumental in controlling the proliferation of billboards. They also were responsible for the protection of much of California's redwood forests, and very involved in the concept and popularizing of victory gardens. I was quite interested in all of these topics. ...unless they were mentioned several times throughout the book. 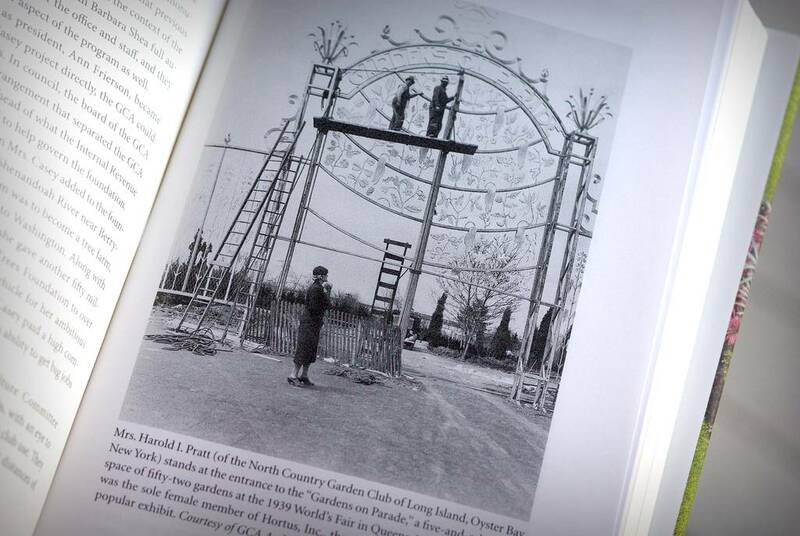 This for me was the main problem with this work: it was broken into sections that kept jumping you back in time. I'd be reading about the 1950's then a turn of the page would get me to the start of a new section of the book (for instance, "The Conservationists") and I'd be back in 1913 reading about the same people doing different things, moving forward through the decades again. I did not like this! In summary: I enjoyed some sections of this book, wished I would have completely skipped others, and learned a lot about the GCA. I wish it would have had more of a narrative, but enjoyed many of the 90 historical photos. Am I glad to have it on my bookshelf? Yes. Would I be disappointed if I misplaced it it? Not really. Will I read it again? Probably not. Would I give it as a gift? If I knew a history buff, or somebody with even a tenuous connection to the GCA, then yes. Otherwise, no. Thanks to Smithsonian Books for sending me this review copy of the book earlier this year. Thank you for starting a book review thread. Great blogging idea for the winter now that gardening activities are slowing down. I have a bunch of books I'd like to talk about. I like the questions at the end approach, nice!